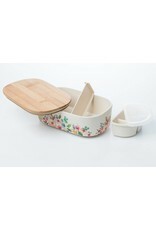 Lunch in style! 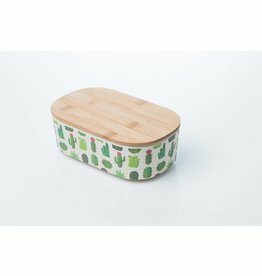 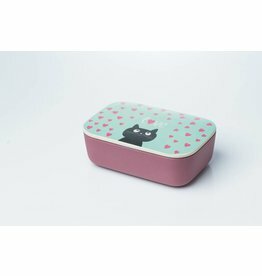 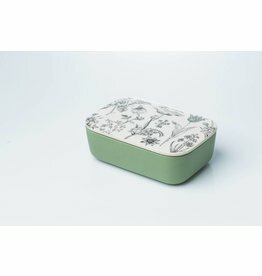 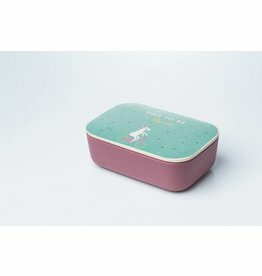 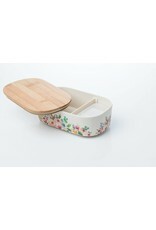 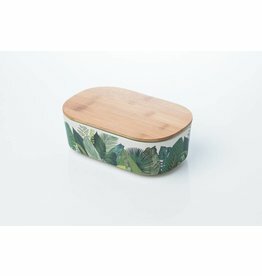 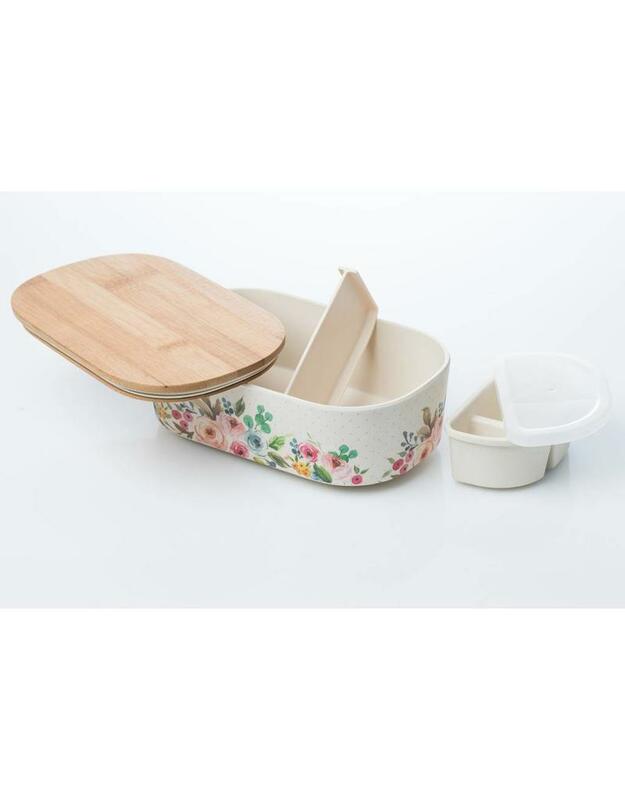 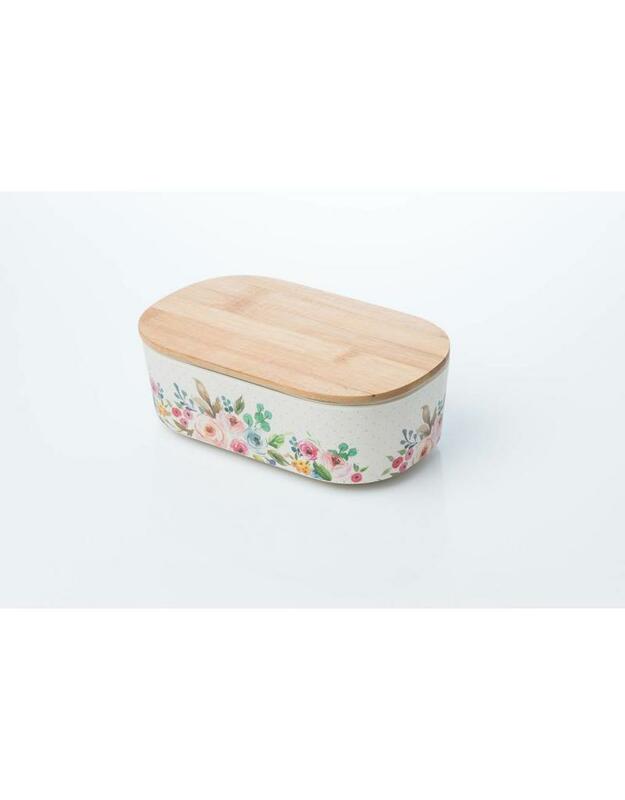 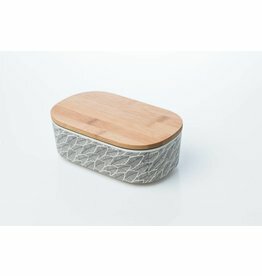 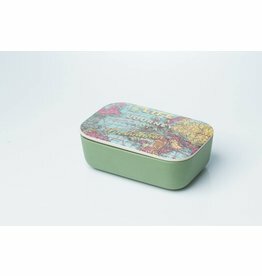 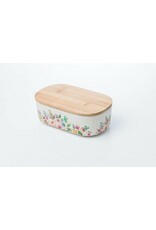 This bamboo lunchbox is not only trendy but also manufactured environmentally friendly. It was made from the natural bamboo fiber. 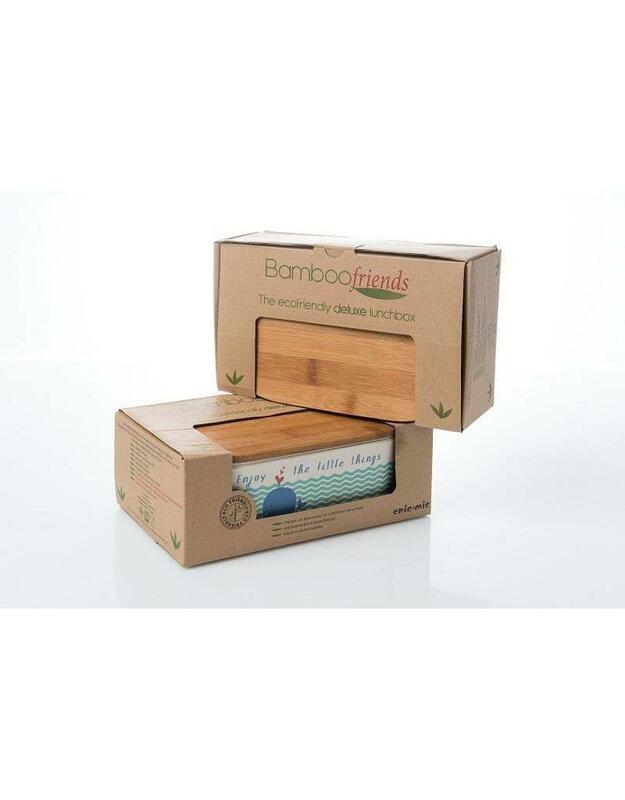 The strong bamboo fibre is obtained from the fast growing bamboo plant and is therefore 100% natural, which cannot be said of the average plastic lunchbox.